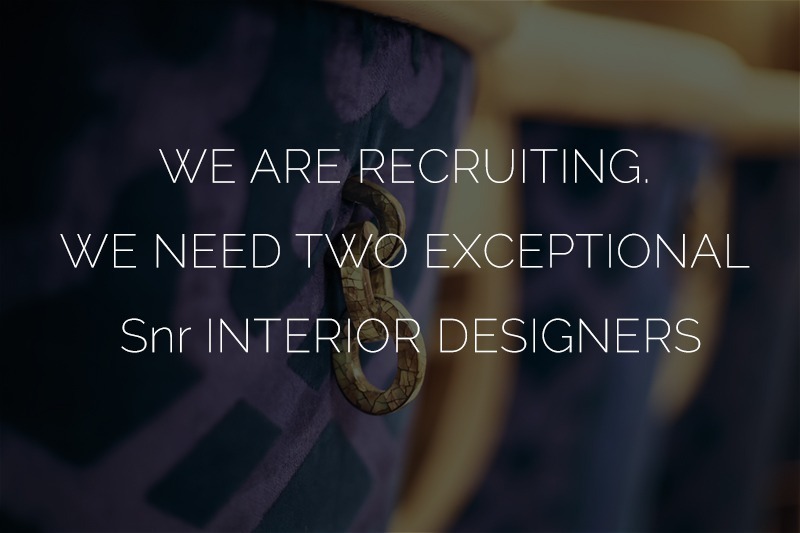 We are currently recruiting for the vacant roles for two Senior Interior Designers. The successful candidates will be based in our renowned luxury Cheshire showroom and will be part of our multi-discipline high-end Interior Design Team. Our practice is currently engaged in projects ranging from small refurbishments to large scale high-end residential projects and commercial projects within the UK and Internationally. 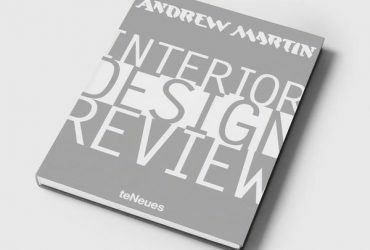 BA(hons) in Interior Design, Interior Architecture or similar qualification, or have equivalent experience in working within the Interior Design industry. Your job role will support the Creative leads and Design centre staff with the creation and delivery of interior design schemes at various stages with a strong input in FF&E. Will be required to travel. We are looking for an ‘all-round’ designer with an eye for detail and the ability to question things to create innovative solutions. You will be interested/capable of contributing to all stages of design from concept to completion. A passion for keeping up to date with the industry whether technical, FF&E or materials based is important. The ideal candidate will be passionate and confident when client facing and presenting both internally and externally. 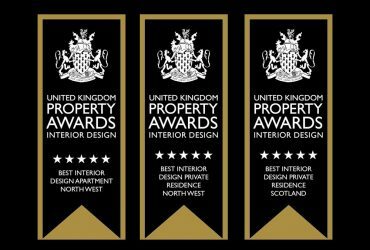 In this exciting role you will be involved at all stages of the project and you will offer an award-winning interior design service. You will have an exceptional portfolio demonstrating your creativity and a strong background in Design & Build or relevant experience from within a similar practice or consultancy. This is a fantastic opportunity to join a highly respected, multi award-winning company. The team is close knit and enjoys the social side of work just as much as the professional.